HOW DO YOU TEACH CHILDREN TO HEAR GOD’S VOICE? How do you lead them into the Baptism of the Holy Spirit? What does it look like when children operate in the nine gifts of the Spirit spoken about in 1 Corinthians? 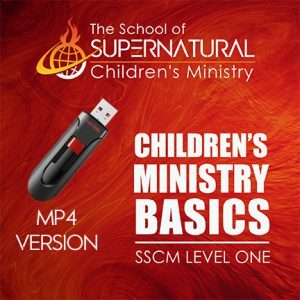 All of these questions and more are answered in our unique sessions in Level Two of the School of supernatural Children’s Ministry. 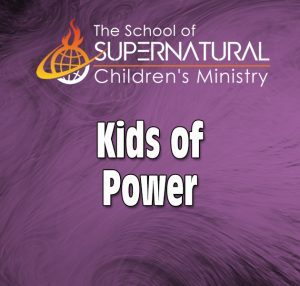 Kids are hungry for the supernatural, but unfortunately they can find it everywhere but in the church. 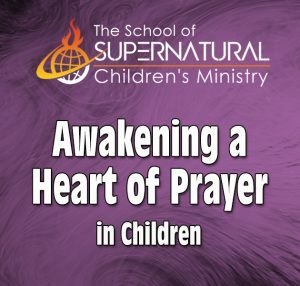 Kids want a supernatural touch of the Holy Spirit, but even in Pentecostal, Spirit-filled churches it’s rare to find teaching for children on the Holy Spirit. That’s why these teachings are so crucial. 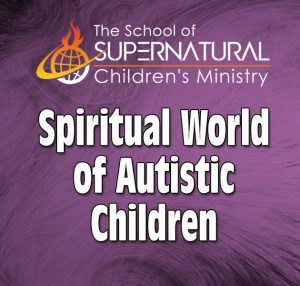 In these sessions we expose what it really happening in the world of our children. 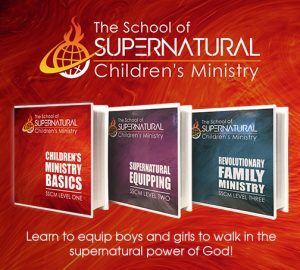 But we then teach you sound biblical teachings on the genuine supernatural power of the Holy Spirit. You learn for yourself about how to operate in the Spirit, but also what it looks like when children do the same. This set of sessions will activate all age groups! 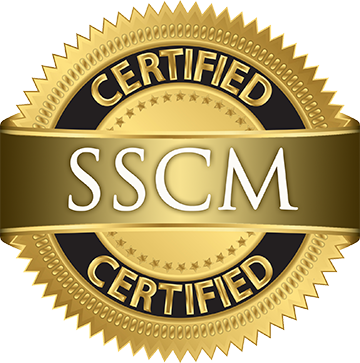 SSCM Level Two will educate and activate you as a church leader or parent, teaching you the powerful different areas of the Holy Spirits power, but also how to walk in these things yourself if no one has taught you. 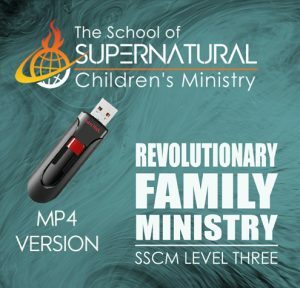 PLEASE NOTE: There are three Levels of SSCM all of which are highly suggested for anyone with a career in children’s ministry. 2. 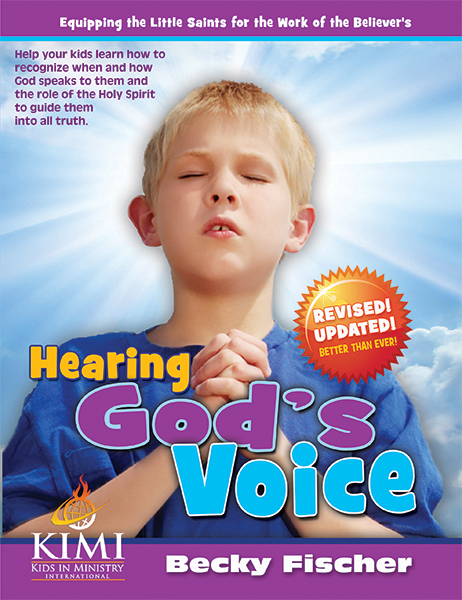 Hearing God’s Voice for Kids UPDATED! 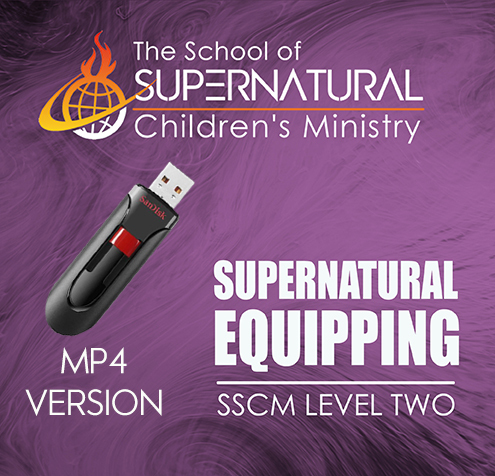 Be the first to review “SSCM Level Two: Supernatural Equipping (MP4s)” Click here to cancel reply.